"I am now 36, haha, wauw.. I live here in Santiago and have three children, and soon I will be a grandmother. I married really young, so I had my first child when I was 17 years old. I have been part of the cooperative for more than 17 years, It was a total coincidence that I became part of the organization. I met the founder on the street and was part of the early beginning where we found women affected by the Civil War to support through basic food provision. This developed into the Elder Center that we have now, and really the whole aspect of beadwork started because we needed to find a way to support ourselves asides from fundraising. And I know all kinds of beadwork so I suggested this, and that is really how it started.I am so proud to share my beadwork with people from foreign countries because it is our special work here in Santiago. I am proud to fight for the rights of the artisans and be persistent when it comes good wages for the women who do beadwork - it is so sad how little they are paid in the streets, but here we pay both by the hour and by the product. 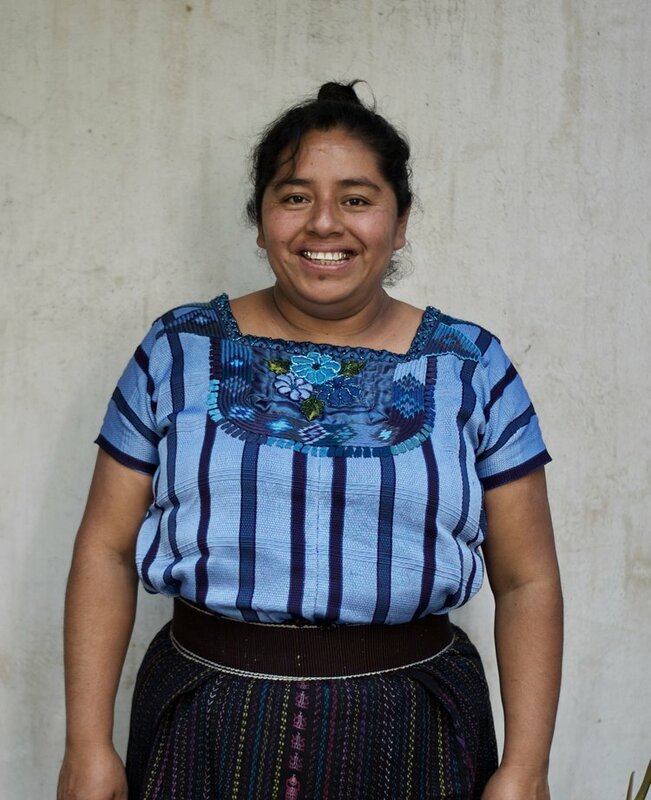 And also, the money we make within the coop gives good salary to the women, but it also pays partly for the meals we hand out every monday, wednesday and friday in the Elder Center"
Bernabela is the woman on top of the productions of all beaded work. She makes the designs come to life, she controls the quality and she has the biggest portion of spirit for herself, her work and our collaboration. Bernabela and I speak and chat on Whatsapp a few times a week, and that is really how our entire production is managed. Nothing fancy there. Fashion Revolution Video : Why do you create a product?